Making the most of the 1.5m length, each design displays intricate details found in the original woods that inspired the collection. 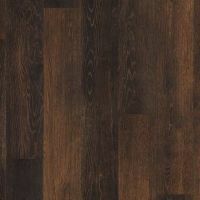 Native Australian species feature heavily in this range with Tasmanian Oak, Blackbutt and Spotted Gum all represented. 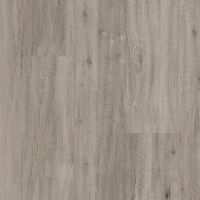 Oaks from Europe and Heart Pine from the USA complete the offer to present a contemporary palette in a loose lay format.